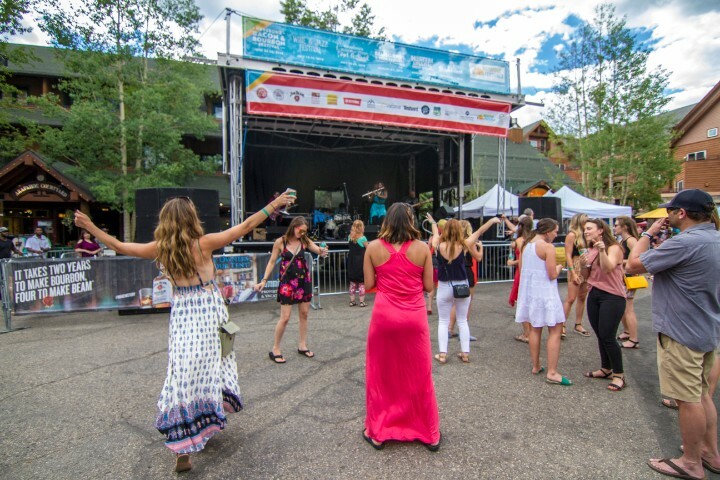 The winter season is coming to a close, but not to worry, Keystone Summer Festivals have plenty to offer starting in June! Check out everything new this year at our summer festivals, and get your event tickets today! 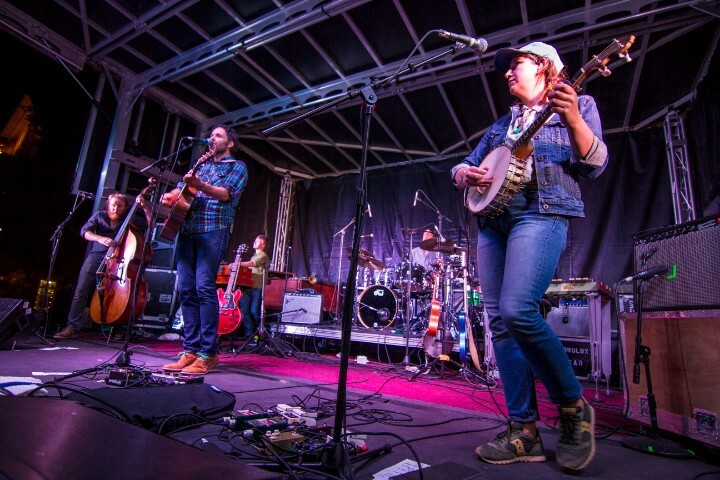 Keystone Summer Festivals kick off with Camp Bacon during the Bacon and Bourbon Festival. Camp Bacon is a festival paradise for kids big and small. 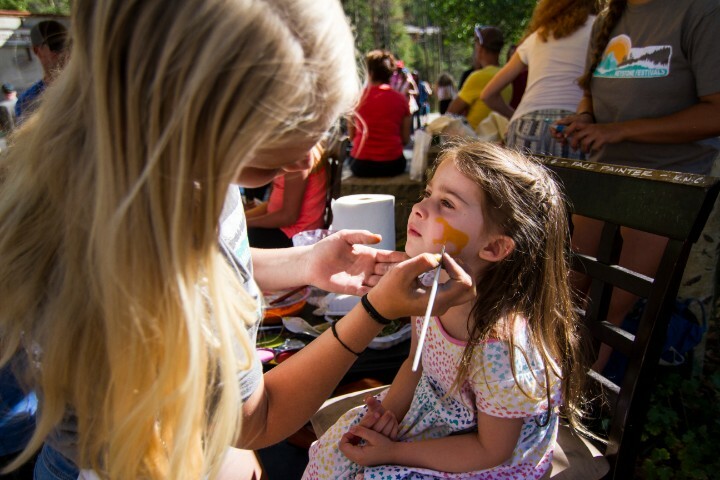 Come to Camp at Quaking Aspen for kid themed bacon talks, free face painting, Epic Mix Photo Booth, make it and take it crafts and the Cave of Confusion. Camp Bacon is conveniently located around Warren Station and by the bar where parents will find refuge. Camp Bacon is the only educational experience of its kind, Bacon 101 if you will, providing instruction in bacon fellowship, preparation and bacon around the campfire. FREE to all kid festival participants. “Enroll” at the Quaking Aspen Amphitheatre prior to each session to learn all about bacon and maybe even be crowned the Bacon Prince or Princess! The bourbon will be flowing aplenty. With the popularity of the Festival’s Hungry Hog package, the Bourbon Tour has been expanded to a new location by the Info Center at the front of River Run Village. You’ll be able to taste even more bourbons distilled here in Colorado and beyond. 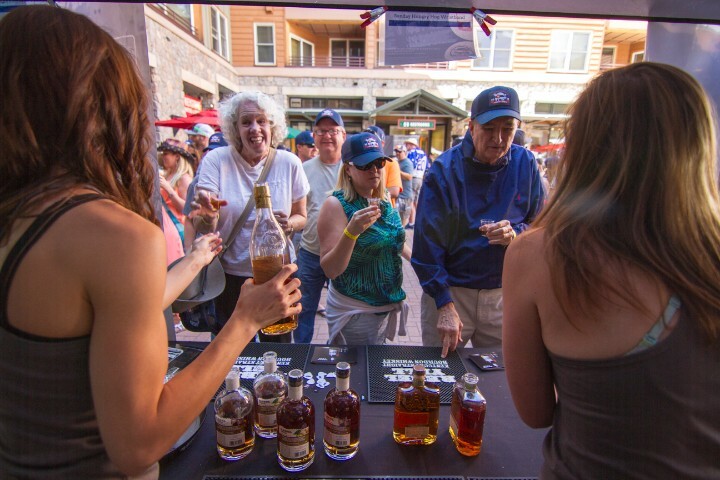 This year’s Jim Beam Bourbon Tour participants include the following, Jim Beam, Basil Hayden’s, Knob Creek, Maker’s Mark, Bird Dog Whiskey, Breckenridge Distillery, High West Distillery, Stranahans Single Malt Whiskey, Tincup Mountain Whiskey, Old Camp Whiskey, Proper No. Twelve Irish Whiskey, Devils River Whiskey and Infinium Spirits- Templeton Rye Whiskey. Also new this year, brand experts from your favorite whiskeys will facilitate bourbon-specific seminars inside the bourbon tour, so you can learn a bit and sample a lot! Dotsero to headline both Saturday and Sunday concert line-up! Back by popular demand, Dotsero will take the main stage both Saturday and Sunday, along with our other musical acts Harold Rapp, Kirby Velarde Quartet, Stanley Jordan, Jackiem Joyner, and Selena Albright. Welcome our new 2019 beneficiary, the Lake Dillon Optimist Club! The Keystone Wine and Jazz Festival is a proud supporter of the Lake Dillon Optimist Club. A portion of festival proceeds is donated back to this wonderful community cause. Keystone Summer Festivals give back to the community through each summer event. 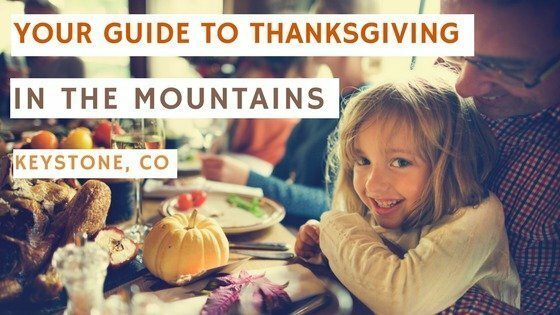 The Summit Lake Dillon Optimist Club has been serving the youth of Summit County and the surrounding areas for over 41 years. During that time, the Optimists have initiated free programs for children in all fields of interest ranging from athletics and academic activities to community service endeavors. Everyone loves this classic New Belgium Brewing IPA, but did you ever wonder what is behind the VooDoo Ranger Icon? How about the new varieties of Voodoo Ranger available this year? The Voodoo Series was born out of New Belgium’s desire for innovation and to further experiment with multiple varieties of the same hop-forward flavor. Come listen to the story behind the Voodoo Ranger beers while tasting the differences in each special Voodoo IPA. This seminar is free of charge but has limited capacity, so sign up today! Eat, Drink, Pick – our festival kickoff party is revamped! Same brewery, same chef, same band, new chews, new brews, new tunes! Our classic kickoff Beer Maker’s Pairing on Friday, Aug. 2nd will feature a new menu from chef Chris Rybak to compliment the most updated seasonal brews from New Belgium Brewing. 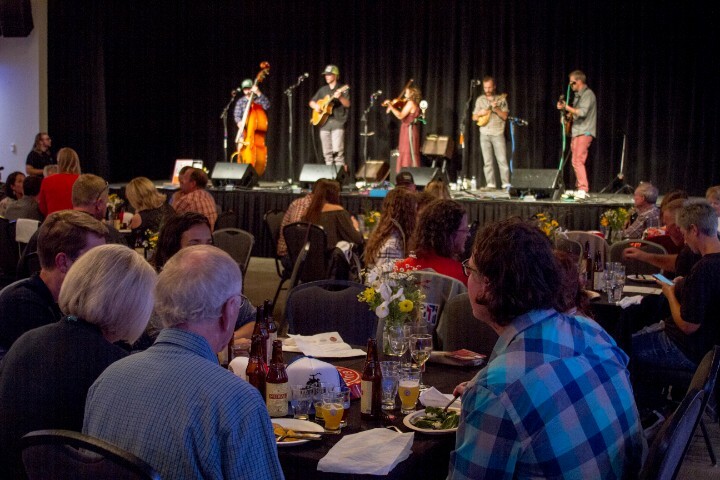 Indulge in some of Summit’s best eats while listening to the local Shaky Hand String Band, and learn about the new flavor profiles and brewery process. A lineup so good, we can’t tell you yet! Stay tuned for updates as we announce this exciting news in the near future. Kinderfest – festival activities for the little ones! Oktoberfest is all about beer, but Kinderfest is all about the kiddos! Our new Kinderfest kids’ zone will offer make your own pretzel necklaces, face painting, polka dancing, EpicMix photo booth and the new Cave of Confusion, a 3D maze inside a 20-foot trailer. Don’t forget to sign your kids up for the Root Beer Hoisting contest taking place on the Main Stage at 5pm. See you this summer for what’s new at Keystone Festivals! Don’t forget to book a ticket and book your lodging early! 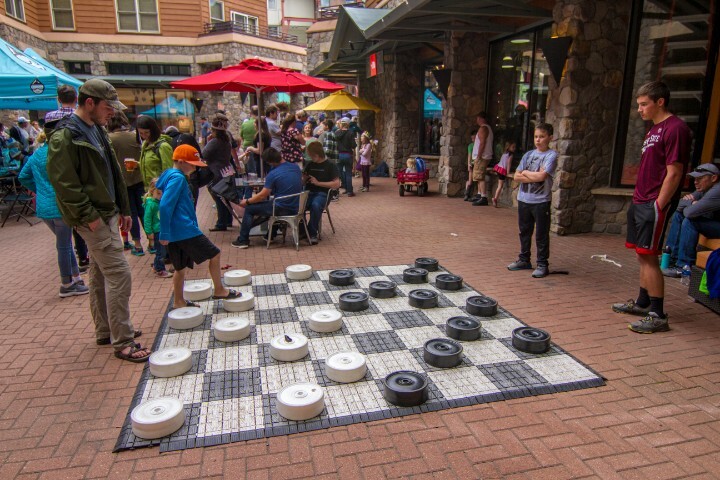 previous post: CELEBRATE KEYSTONE’S CLOSING WEEKEND WITH GREAT EVENTS APRIL 6TH AND 7TH!